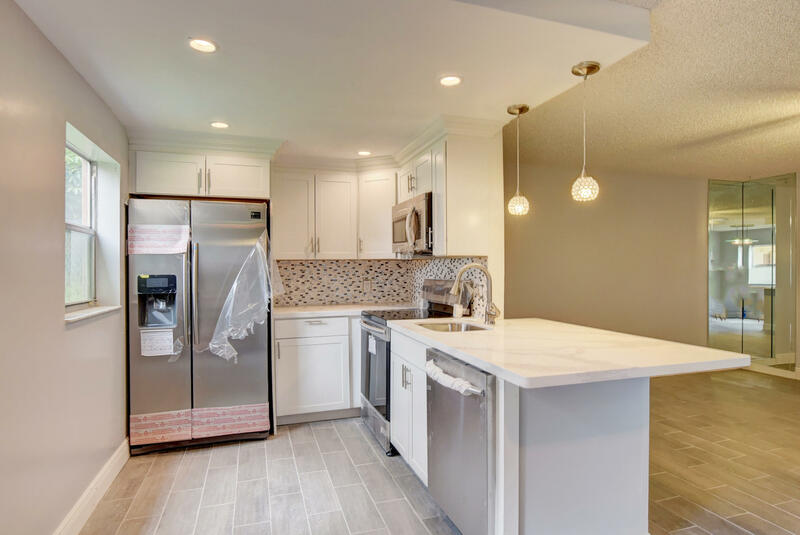 All Kings Point/Brittany homes currently listed for sale in Delray Beach as of 04/21/2019 are shown below. You can change the search criteria at any time by pressing the 'Change Search' button below. "GREAT FIRST FLOOR 2/2 UNIT & FULLY UPGRADED W/STAINLESS STEEL APPLIANCES, TILE THROUGHOUT, UPGRADED BATHROOMS, LARGE WALK-IN CLOSET IN MASTER BEDROOM. GLASSED IN LANAI W/WASHER & DRYER & ITS OWN A/C. BEAUTIFUL GARDEN VIEW."